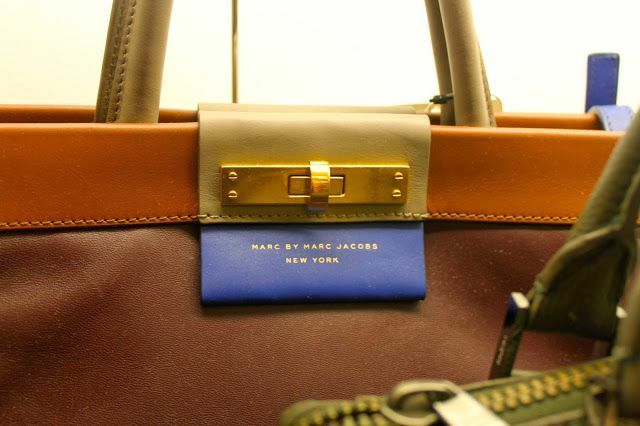 don't forget to check out indigo germantown for brands like marc jacobs, pour la victoire, and more! one of my very favorite gifts to receive each christmas is a new bag. each season brings fun, new styles from which to choose. and sometimes it is fun to invest in a good classic. 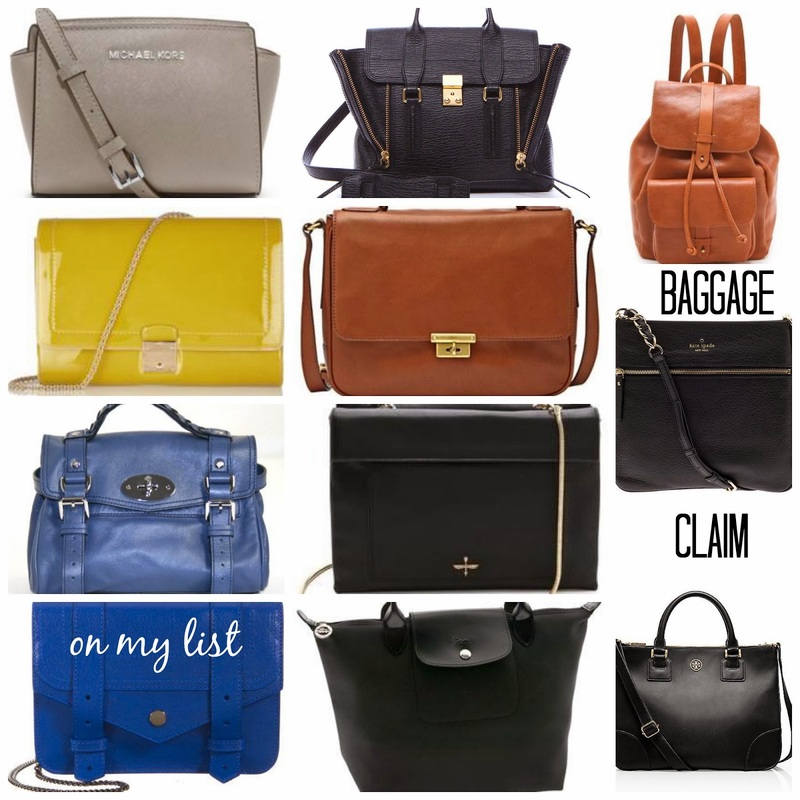 for access to my stream of consciousness love for bags, check out this pinterest page. all of these bags can be found online.